Sunday was not the first time a fit and available Mesut Ozil has found himself out of Arsenal’s starting line-up under Unai Emery – which made the reaction all the more bizarre. 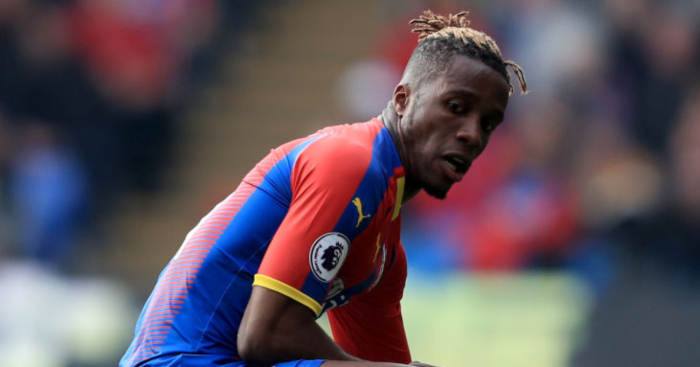 He was reported as being dropped as early as the third game of the Premier League season, with his omission attributed to a mystery illness. A similar issue seemed to afflict him against Fulham in October, with a hat-trick of absences completed against Bournemouth. He has not played any of Arsenal’s six Europa League and League Cup games, much to the delight of whoever puts The Sun’s back page together. But Ozil is not even nearly the most under-used highest-paid player. Jermain Defoe surely takes that mantle, with all three of his Bournemouth starts this season coming in the League Cup. They have won all three matches (with Defoe failing to score against League Two opposition and two Championship sides), slightly skewing his win record. Far more instructive is that he has played just 21 minutes in the Premier League this season, with his last start coming in April. Giving him a three-year contract on six figures per week was a wonderful decision. “He doesn’t have to do too much more to get into the side,” said Chris Hughton at the start of the month, Anthony Knockaert having lost his place for consecutive 1-0 wins over Newcastle and Wolves. The winger watched on from the bench again in the next game as Everton ran out 3-1 winners at Goodison Park, which was enough to restore him to the starting line-up. Not that it did much: Brighton have lost 2-1 to Cardiff and drawn 1-1 with ten-man Leicester in the two matches since Knockaert returned. In fact, Brighton have won just three of the last 16 Premier League games Knockaert has started. Two of them came against Manchester United. Joe Hart was understandably ‘understood to have taken a cut’ to his Manchester City wages when he dropped down a few rungs of the ladder to rock up at Burnley. He has returned to something approaching his former self at Turf Moor, even if his new club’s fortunes do not match his own improvement. Burnley’s only win without the 31-year-old came before he even joined: August’s extra-time victory over Aberdeen in Europa League qualifying. “You’re a f**king p***k, you’re a c***, you don’t even care, you don’t wanna train,” is likely Roy Keane’s reaction to seeing Harry Arter as Cardiff’s most well-paid player. The midfielder has been crucial to the club’s surprisingly competent survival bid, offering the sort of experience that precious few aside from the manager can match. Before this season, the only Cardiff player with more Premier League appearances was David Hoilett (129) – and Arter (69) has the advantage of not being tainted by two previous relegations. Maurizio Sarri might have dug the Frenchman out after the defeat to Tottenham, but N’Golo Kante can console himself with the biggest wage package of any Chelsea player ever. If Eden Hazard is to stay at Stamford Bridge he will surely one day displace him, yet the “very average” Kante is top of the pile for now after signing an improved contract last week. His refusal to avoid tax by being paid through an offshore company will have him pinching the pennies, mind. There we have it: the numbers clearly show that Crystal Palace are better when Wilfried Zaha doesn’t start. 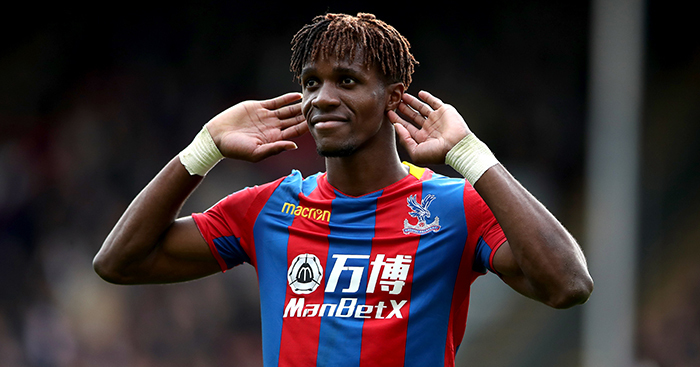 Ignore the fact that their two wins without him came against Championship sides in the League Cup, that they have lost the last 14 Premier League games Zaha hasn’t started, and that their last league win without him came in September 2016. It is irrefutable that Jeffrey Schlupp is more important to the Selhurst Park cause. Gylfi Sigurdsson has come pretty far since being enticed to Merseyside with the offer of pay parity with Wayne Rooney. Since then, Everton have had four different managers, have dipped in and out of a relegation battle, and are now looking lovely in sixth. As the best player outside the Big Five right now, he has earned it. Don’t let that perfect record without Aleksandar Mitrovic fool you; League Cup wins over Exeter City and Millwall do nothing to dilute or mask the importance of their best player. Fulham have scored 46 league goals since Mitrovic joined on loan, and the 24-year-old accounts for 41.3% of them. He has scored at least 13 more goals than any of his teammates since joining. So yeah, give him all of the money. If the weird and seemingly baseless reports that Alex Pritchard earns £110,000 a week at Huddersfield are true, someone must gather all materials capable of covering heads and prepare them for immediate consumption. Far more likely is that Aaron Mooy’s status as Town’s best player is represented in his wage. Since March 2017, the Terriers have only won one league game when the Australian hasn’t started (v West Brom, February 2018). Of the five Premier League games Jamie Vardy hasn’t started for Leicester this season, he scored in two (v Manchester United and Brighton), and was suspended for two more. The party is still going strong, hosted by a man who turns 32 in just over a month. All it took for Mohamed Salah to double his previous salary was to embark on one of the finest debut seasons in Premier League history. He was rewarded handsomely for a 44-goal season with an improved contract in the summer, his form hitting a slight roadbump ever since. He has nine goals in 19 games this season, having scored 14 in his first 19 last campaign. His current lay-off is nowhere near as damaging as previous title-deciding injuries, but it is easy to forget that Manchester City are setting the pace so brilliantly without their highest-paid – and best – player. 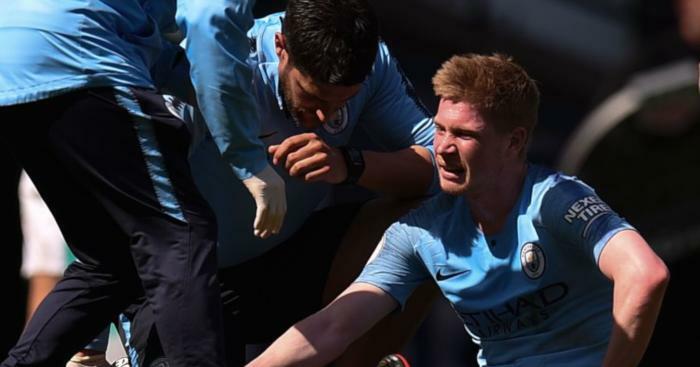 Kevin de Bruyne has lost just three of the 54 games he has started in all competitions since the beginning of last season: each defeat was inflicted by Liverpool. 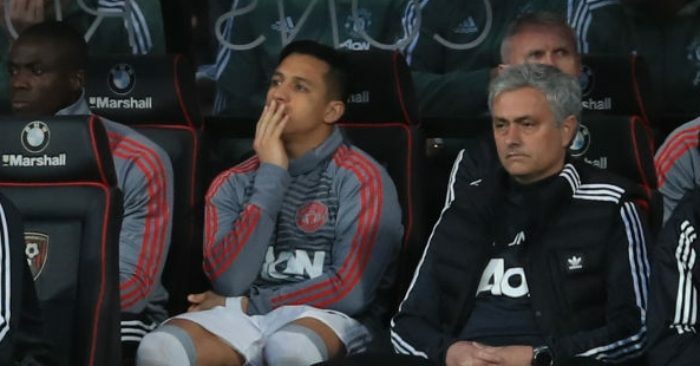 Not since the FA Cup final have Manchester United lost a game Alexis Sanchez has started. 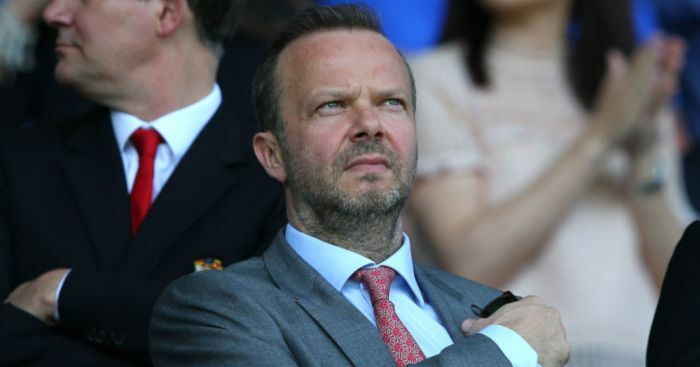 The Chilean has been blamed and scapegoated for his side’s failings, yet United have won five of the seven games he has started this season. If there can be sympathy for someone who earns upwards of £350,000, then sign us up. Newcastle must have rued their misfortune when they lost Jamaal Lascelles, Yoshinori Muto and Jonjo Shelvey to injury in the space of six season-shaping minutes against Watford earlier this month. Yet they not only went on to win that much, but beat Bournemouth and Burnley too. That all three victories were achieved without the talismanic Lascelles and creative catalyst that is Shelvey is remarkable. The latter in particular should not expect to automatically dislodge either Mo Diame or Ki Sung-yueng upon his return. Sixty-six days separated Mario Lemina’s Champions League final appearance for Juventus and his signing for Southampton in summer 2017. The 25-year-old has started six league victories in the 15 months since he joined. His agent has a lot of explaining to do. It just so happens that Tottenham have not lost any of their last ten games without Harry Kane. 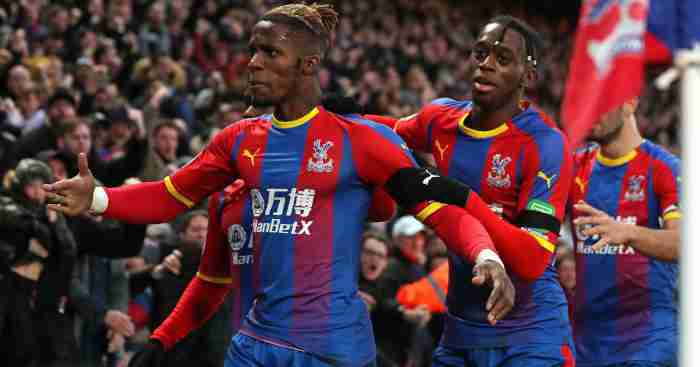 Their last defeat in a game the striker didn’t start came against Manchester United last October, having been preceded three days prior by West Ham’s comeback victory against a Kane-less Spurs in the League Cup. But his importance to the cause is obvious: Wednesday marked the one-year anniversary of Tottenham’s last Premier League loss in a game Kane scored. When he does the business, the rest of Mauricio Pochettino’s boys tend to follow suit. “I think we have different options,” said Javi Gracia earlier this month. “If you ask me about all of the players I have in this moment I can say that all of them are important.” Yet Troy Deeney is clearly the manager’s preferred pick, while Gerard Deulofeu and arguably Isaac Success are ahead of Andre Gray in the pecking order. Watford’s highest earner started each of the club’s first eight Premier League games of the season, but has been benched for all of the subsequent five. Javier Hernandez has started three Premier League wins for West Ham since joining a year and a half ago. The Mexican played 64 goalless minutes in a 2-0 win over Huddersfield (September 2017), before playing 78 goalless minutes in a 1-0 victory against Swansea that same month. He did at least score in his only other start in a Premier League win for West Ham: a 2-0 win over Watford in February. For the first time, it feels as though Joao Moutinho’s position at Wolves might be under threat. The 32-year-old has been excellent at certain periods of the season, particularly against more expansive teams like Manchester City, Manchester United and Arsenal. But he has come completely unstuck against more compact, defensive-minded sides. A half-time substitution in the 2-0 defeat to Huddersfield seemed like a reluctant acceptance from manager Nuno that something drastic has to change, and it could start at the top of the pay pyramid.